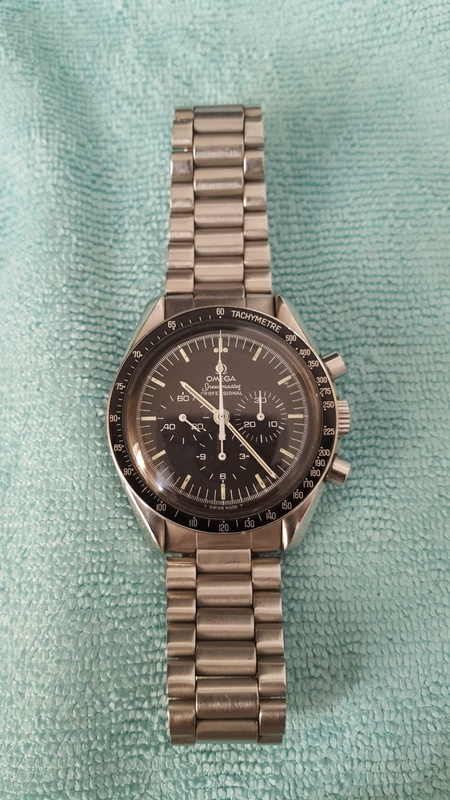 1978 Omega Speedmaster Professional 145.022-78 Cal.861. The speedmaster runs well and keeps to time accurately. Rarely worn having a very good condition and was well maintained. Comes with an Omega newspaper, Omega archive excerpt and original inner/outer boxes.